At the heart of the Thames Valley sits one of the largest towns in England. Despite its economic success and growing population, Reading is yet to receive ‘city’ status. For now, it remains a sought-after town which rivals some of the UK’s biggest cities. Often cited as one of the best places to work and live in the country, the region has enjoyed unprecedented growth in recent years. It’s partly due to its close proximity to London – only 30 minutes via train – and the area is now considered a mecca for leading tech firms. Some of the big names with operations here include Microsoft, Dell and Ericsson. Situated in business parks close to the M4 corridor, these modern industries haven’t spoiled the integrity of the surrounding Thames countryside. Nearby villages such as Sonning, Winnersh and Streatley promise a slower pace of life complete with thatched cottages and country pubs. Scenic open spaces are also located in and around the town, with the River Thames a short walking distance away. 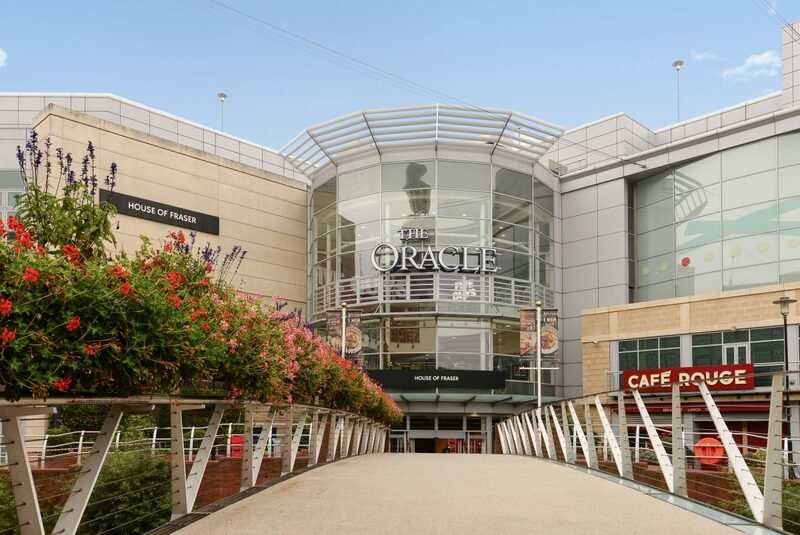 Reading is a top retail destination thanks to its impressive shopping complexes such as The Oracle – a large indoor mall and leisure centre. Other attractions include the many sporting facilities, from golf courses to swimming pools, not forgetting the Madejski Stadium. This provides all the convenience of a city, made even more appealing due to its enduring rural charm. As such, Reading promises an unrivalled housing location for both old and young. The close proximity to the M4 corridor provides convenient access to the M25, linking to London and the rest of the UK. Both the M40 and M3 are within easy reach, and travel to Heathrow by car takes approximately 40 minutes. As a major transportation hub, Reading station offers similar appeal for those travelling by train. Services between London Paddington and Reading run every 15 to 20 minutes, taking as little as 30 minutes. As part of the Crossrail programme in 2019, this journey time is expected to reduce further with the introduction of a high-capacity railway. Reading is home to some of the top-performing schools in the country. There are more than 35 primary schools within the borough, providing plenty of choice for those with smaller children. At the secondary level, the options are just as extensive, with a handful of outstanding grammar and independent schools. Reading School, a boys’ grammar school with academy status, is one of the oldest in England. Girls have the option of Kendrick School, named third in the Telegraph’s league table of the UK’s 100 top-performing schools based on GCSE results. 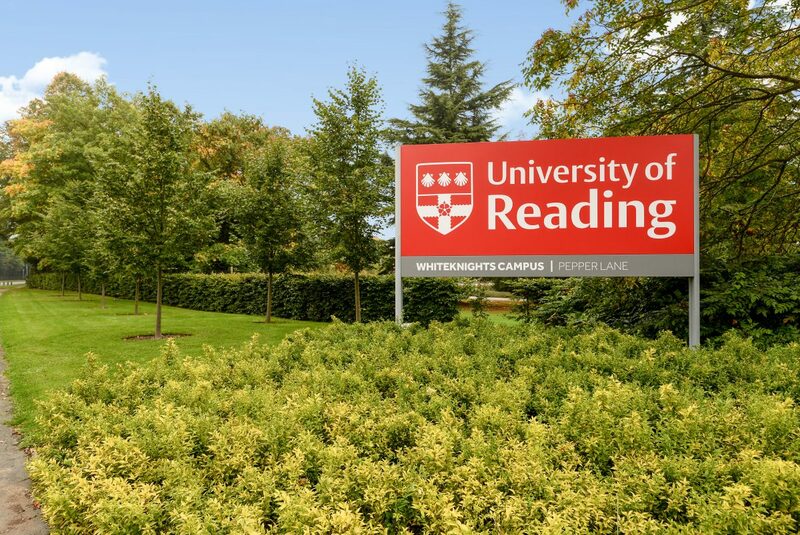 The University of Reading boasts exceptional facilities for higher education, considered amongst the top 1% of universities in the world. Alternatively, Reading College offers young adults over 900 courses. These include both university-level programmes and apprenticeships. It may boast all the convenience of a modern town, but Reading’s 1,000-year history is ever-present. The many historic treasures provide an insight into its vibrant past, which began during the 6th century. As a stronghold for a Viking tribe, a settlement was formed and later captured by the Danes in 871. Prosperity was to follow throughout the middle ages. The town became an established stopover on the main road from London, and a popular destination among pilgrims. An abbey was commissioned by Henry I, but later closed during the Dissolution of the Monasteries. The crumbled ruins can still be explored to this day. Despite the civil unrest which was to follow, the many industries of Reading continued to flourish. The wool and leather trades were later replaced with silk production and iron founding. Infrastructure improved in the Victorian era with the opening of a hospital and science school. This prosperity carried through to the 20th century with the launch of Reading University in 1926. Today, Reading has transformed into a modern-day hub and sought-after location for high-tech businesses and start-ups. By road: Reading can be easily reached from the M4. For those travelling from London, take junction 10 and continue on the A3290. Otherwise, take junction 11 if travelling from Swindon and continue to the A33 before following signs for Reading. By rail: Reading is home to a mainline train station with frequent services to London, as well as links to other major cities including Manchester, Birmingham, Glasgow and Cardiff. 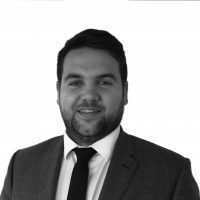 Chancellors is the leading Reading commercial estate agent, with a 10-person team boasting unparalleled knowledge of letting and selling commercial property in the Berkshire town. There is plenty of demand for commercial space in Reading. One of the most sought-after locations is Reading International Business Park, 3.5 miles south of the town centre. 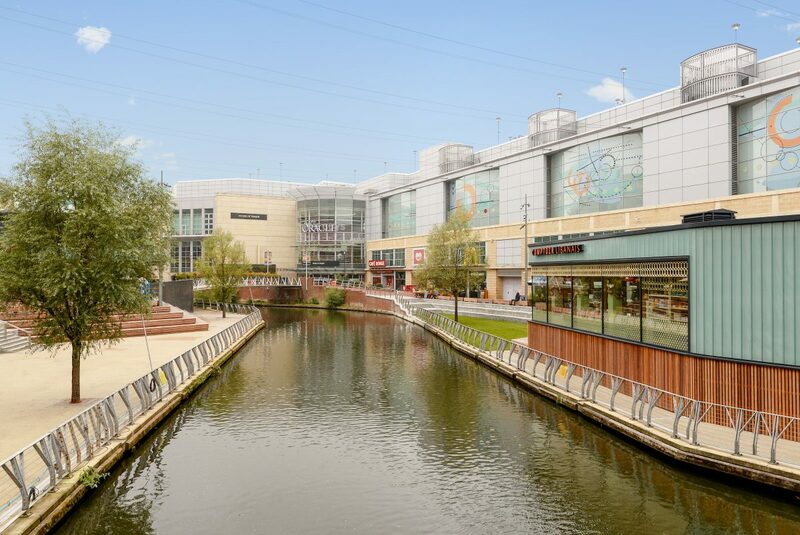 Adjacent to junction 11 of the M4 and within a short drive of the M3, M25 and M40, Reading International offers superb transport links on 8 acres of development land. As a commercial estate agent in Reading, we also see a lot of interest in retail space within the town centre. The main shopping zone incorporates the Oracle and Broad Street Mall shopping centres, with Broad Street itself running between the two malls. 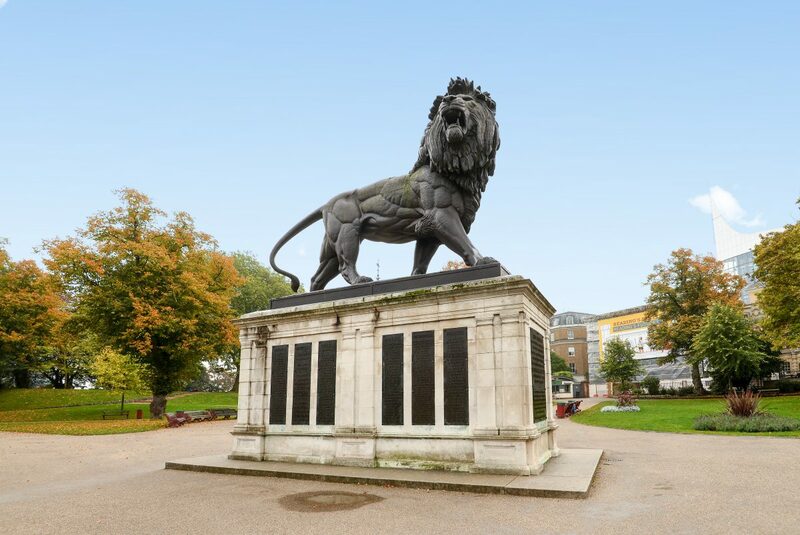 Often dismissed as part of the London commuter belt, Reading is an important commercial centre in its own right. In fact, the town is actually a net inward destination for consumers. According to the borough council, 30,000 people arrive and 24,000 people leave the Reading area each morning. Some of the world’s biggest companies have headquarters or UK offices in the town, including the likes of IT giants Microsoft and Oracle, directories and internet services company Hibu – formerly Yell – and insurance provider Prudential. Our Reading office is perfectly located for anyone – from buyers and sellers to tenants and landlords – looking to find out more about local house prices. Occupying a prime position on the corner of Market Place and Butter Place, the branch opened in 2013 and is close to the train station and Oracle shopping centre, as well as local attractions such as the Museum of Reading. 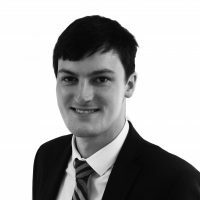 Our 10-person Reading team is available six days a week – including late evenings from Monday to Friday – to answer any questions on the local property market. The wide range of sales and letting services available at our Reading branch include free, no-obligation market appraisals, an extensive portfolio of residential and commercial properties, land and new homes, property management support, student lettings, and expert investment and market advice. Reading and surrounding areas including Caversham, Tilehurst, Theale, Whitley, Earley, Lower Earley, Winnersh, Woodley and Sonning. Great agent very eager to help. Highly recommend!